Get ready for some addictive adventure game! 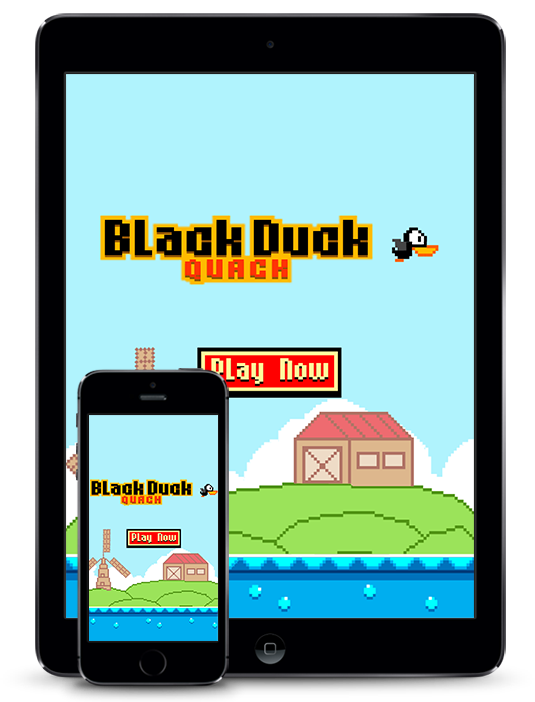 Join the black duck in his epic journey across the field. Use your great tapping skills to prevent bumping to the obstacles. Easy to learn hard to master. to share with the world Black Duck Quack app can grow!